Big Sean is on the December/January cover of XXL magazine! This issue will hit newsstands on December 4th. Kanye West and his G.O.O.D. Music family flew to Qatar in April to shoot the film Cruel Summer, and here is one pictures that surfaced the net! Big Sean and Meek Mill have a new track coming out next week. Be sure to look out for it! The Source magazine names Big Sean “Rookie of The Year.” This issue hits newsstands tomorrow! Here are some behind the scenes pictures from Big Sean & Kelly Rowland’s “Lay It On Me” video. 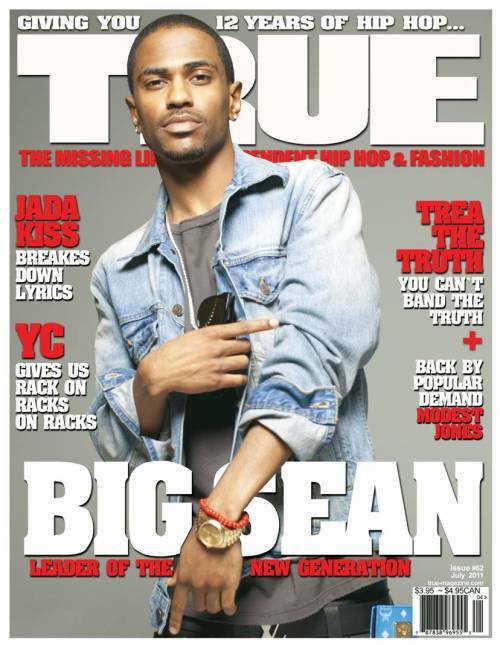 Big Sean is on the cover of the latest issue of True Magazine! Finally Famous is in stores now!